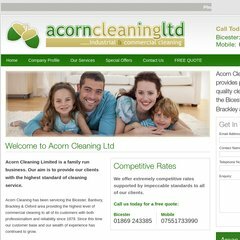 Topics: Special Offers, Free Quote, and Website Design. Its IP Number is 88.208.202.152. Fasthosts Internet Limited - Uk S Largest Web Hosting Company (England, Gloucester) is the location of the Apache/2 server. It has 2 DNS records, ns1.hostingwizard.co.uk, and ns2.hostingwizard.co.uk.